‘The road ahead is very difficult,’ the company’s founder and CEO Elon Musk said in an email to employees. 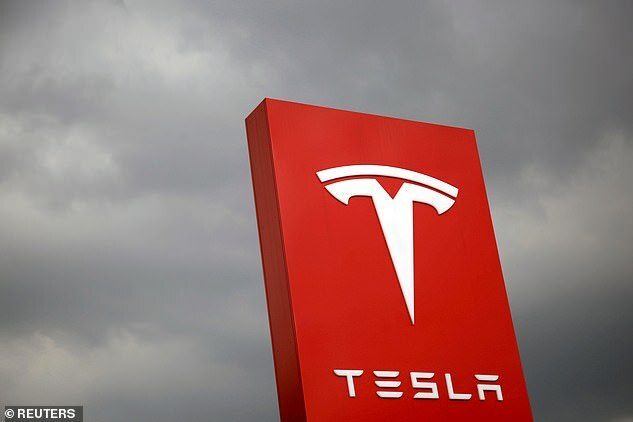 He said Tesla hopes to post a ‘tiny profit’ in the current quarter but that after expanding its workforce by 30% last year, it cannot support that size of staff. ‘Our products are too expensive for most people,’ Mr Musk said in the memo to Tesla staff saying the company has to ‘work harder’. 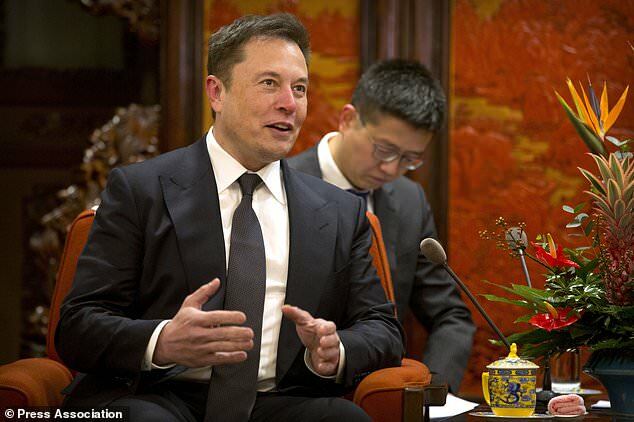 ‘Tesla has only been producing cars for about a decade and we’re up against massive, entrenched competitors,’ he said. But its 2018 production fell far short of a goal set nearly three years ago of manufacturing 500,000 vehicles for the year. Mr Musk said Tesla plans to ramp up production of the Model 3, ‘as we need to reach more customers who can afford our vehicles’. ‘Attempting to build affordable clean energy products at scale necessarily requires extreme effort and relentless creativity,’ he said in the memo.